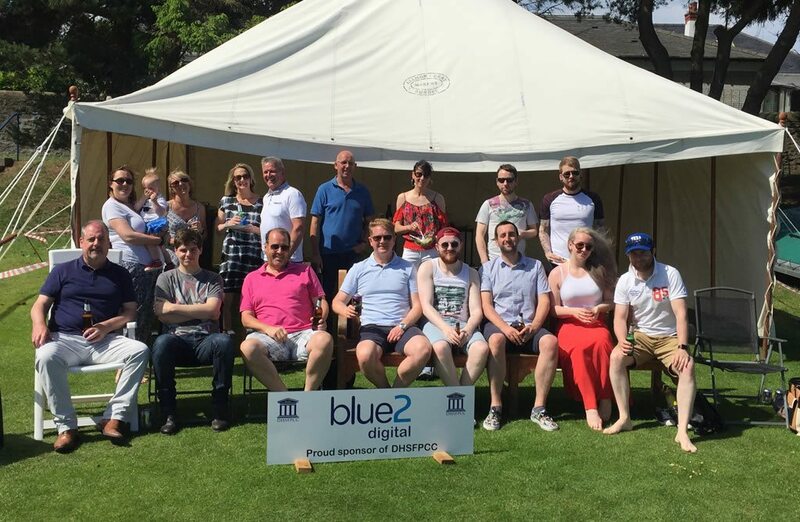 A fantastic bright and sunny day at Dundee High School FP Cricket Club in the sponsors tent with some of our staff and guests on Saturday! A day of great food, drink, company and cricket. Thanks to all at DHSFPCC who put on the event and invited us along. We’re proud to be sponsors of such a fantastic team.